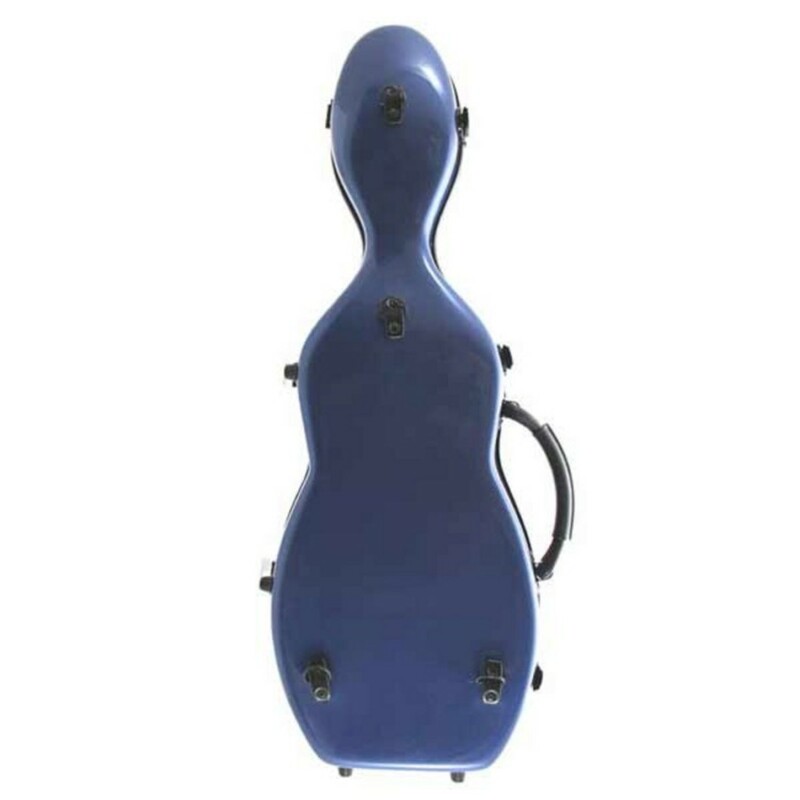 Cello Case Style for Violin! The VC190 violin case that looks like a mini cello case! Perfectly proportioned for a 4/4 violin this case provides rigid, styled protection for your violin for storage or transportation. This sweet little violin case looks just like a mini version of a cello case. The internal features are designed to provide complete protection for your violin. 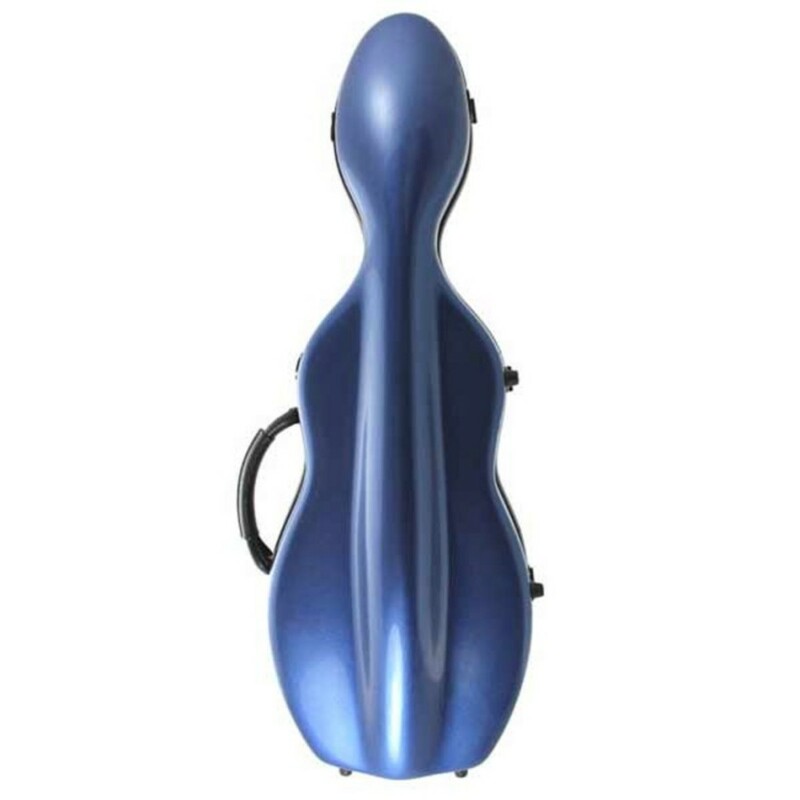 The moulded, 4/4 fibreglass shell prevents damage to your instruments from bumps and scrapes whilst the internal padding and neck restraint keep your violin firmly in place. This case is a complete storage solution for all your gear including bows, rosin and shoulder rest with special accessory pockets. The double riveted handle and rucksack style straps mean this case is easy to carry to lessons, practice or performances. A refreshing change from the common black, this case has a Indigo Blue shell with blue/grey plush velvet effect interior. The case weighs 2.15kg and is 760mm tall by 260mm wide.